Described as a ‘powerful and interactive collection of primary source documents, sourced from leading archives around the world’, Empire Online is certainly one of the leading online resources for anyone studying the British Empire from 1492 to the present day. 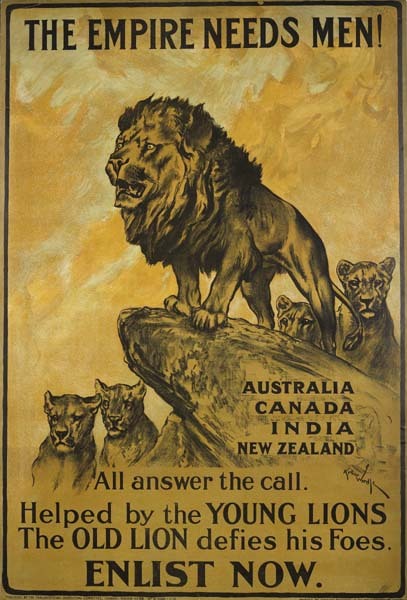 Though the site covers a vast period, there are a host of documents relating to the Edwardian era, including images of the Boer War, articles on immigration, an Indian woman’s impressions of England in 1900, issues of ‘Girl’s Empire’, and Tales of Adventures from the Heart of Australia. The website also contains essays by leading scholars, an interactive map, and a detailed chronology. Well worth investigating! This entry was posted in Resources and tagged british empire, edwardian empire, empire. Bookmark the permalink.